This unique LED panel produces a light eye-friendly light for 40 hours. 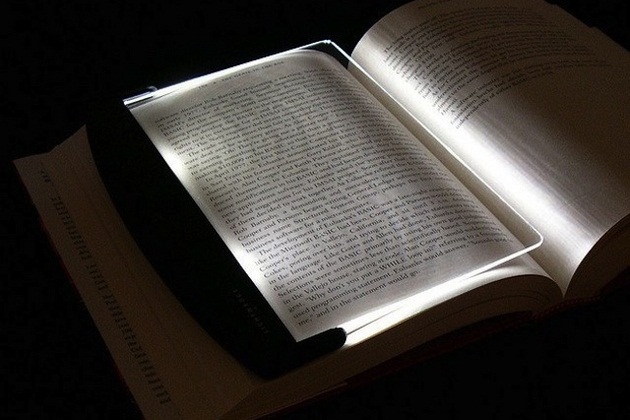 Unlike regular reading lamps, it spreads the light only on the paper and without producing any heat. Apart from its basic function it doubles the function as a bookmark and page holder. Perfect for those who are sharing rooms or beds. 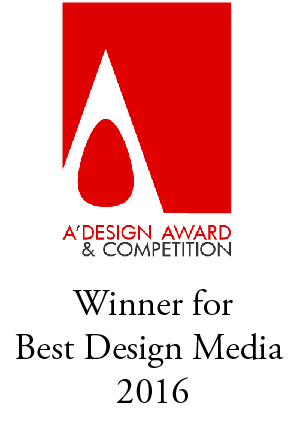 You can find it in the Design Fetish store. If the light had a warmer temperature, I would so buy it. Hi there! It definitely does exist and I just made sure its listed in the Design Fetish Store. Its page 17!